A well-tuned rig improves performance Standing rigging should work for both you and the boat. We provide a custom rigging service using steel cables Monotoron / Rod / Dyform . 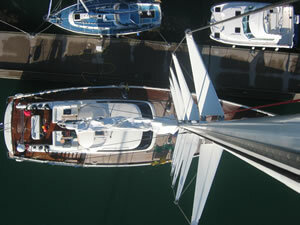 We also install textile rigging which saves weight and gives greater flexibility on board. 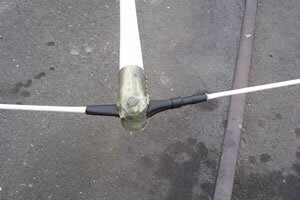 We customise our rigging packages to suit your requirements, from a full package down to one specific item. - A full rig inspection is recommended once a year. 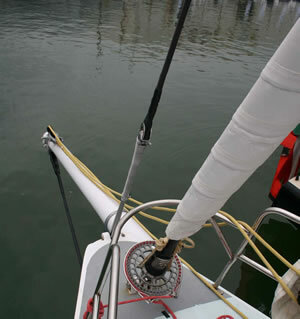 - For reliability, a change of standing rigging every 10 years is recommended. As the owner, in case of accident or damage, you are responsible.